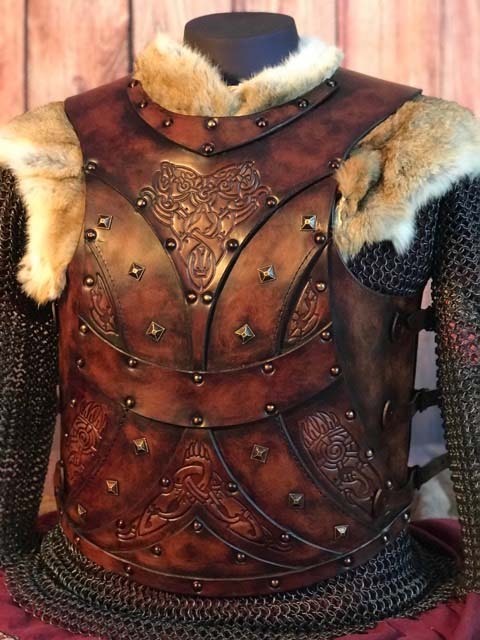 Introducing the NEW Bjorn SCA Leather Body Armour, designed and created by Alex Agricola, founder of Black Raven Armoury. 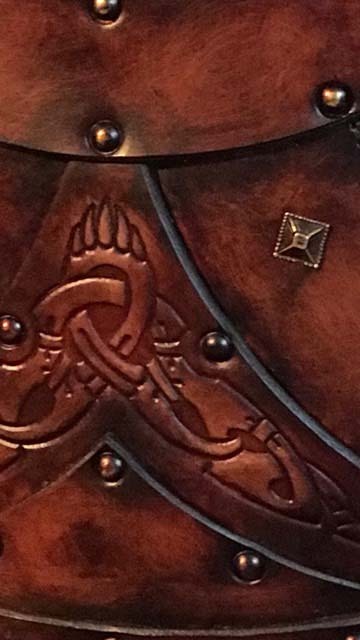 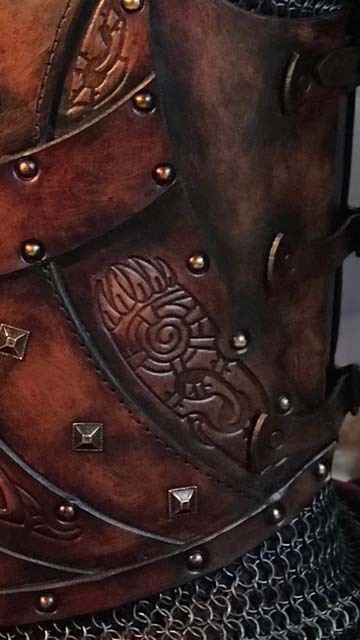 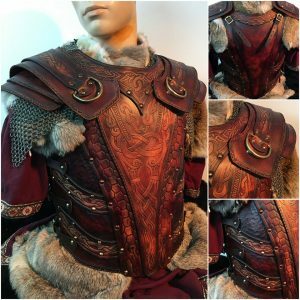 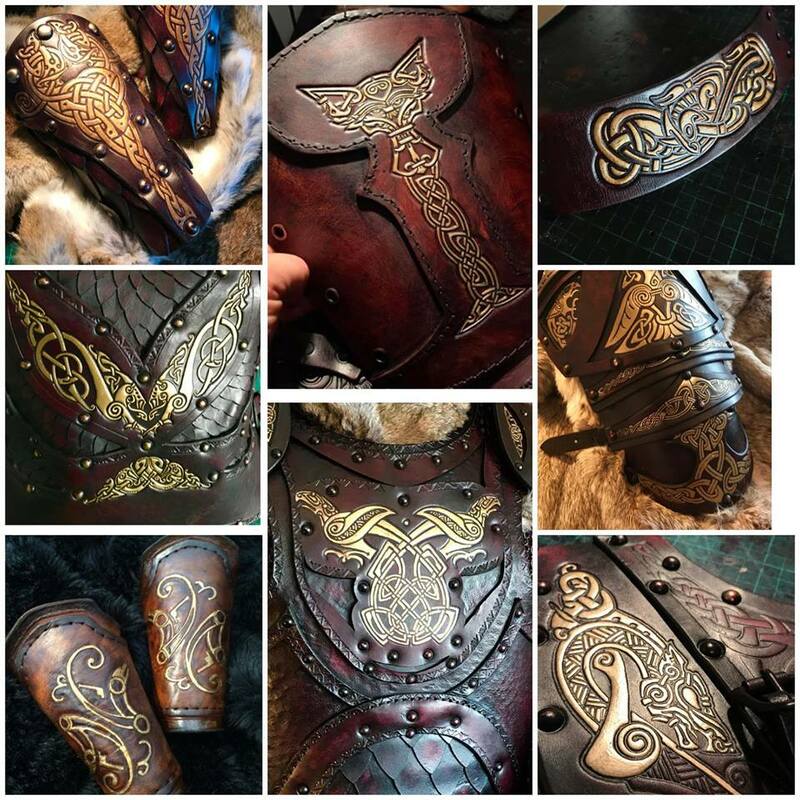 Inspired by the great Norse bear & something special to me, Hand made out of premium grade materials, this armour has been crafted using a combination of hand dyed, antiqued and finished 6.5mm hardened veg tanned leather and comes ready to wear. 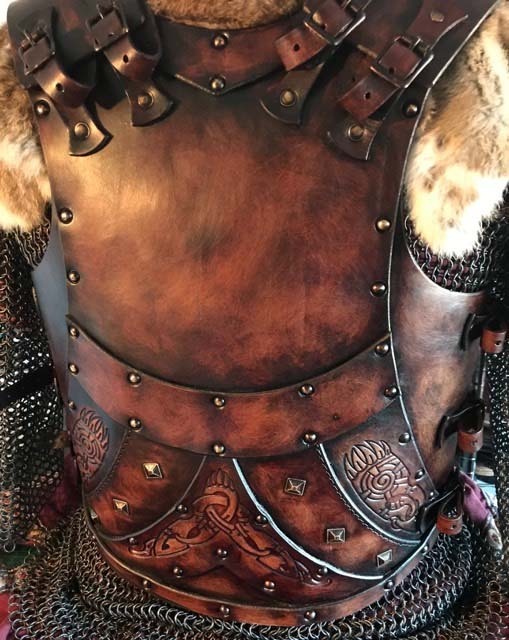 The Bjorn SCA Leather Body Armour has been professionally crafted and dyed by Black Raven Armoury. 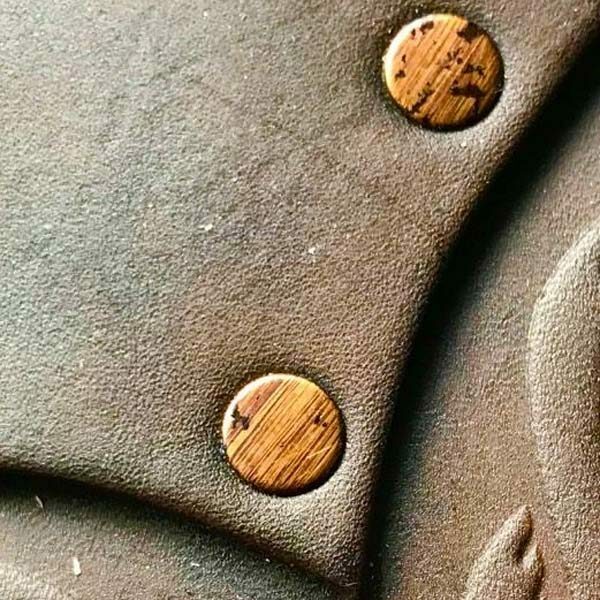 Conceived by Alex Agricola, the Bjorn SCA body comprises premium grade top grain 6.5 mm hardened Veg Tanned leather. 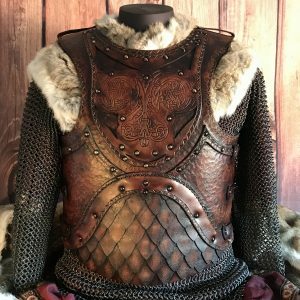 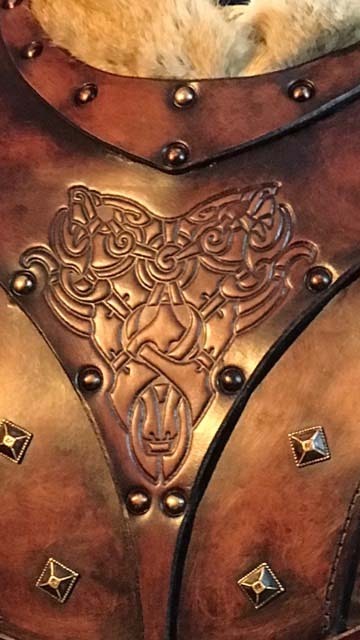 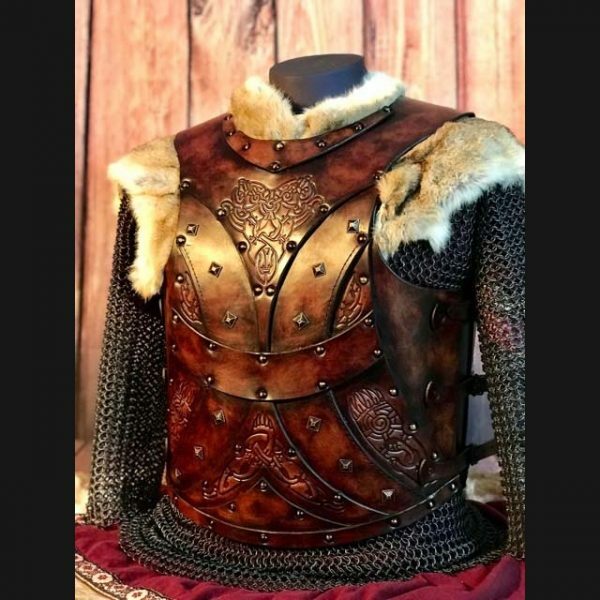 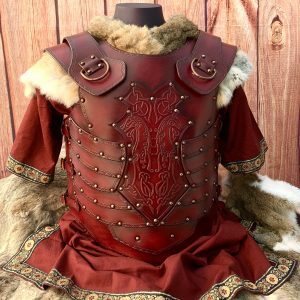 The Bjorn SCA Leather Body Armour fits chests ranging from 40-50 inches (102 ? 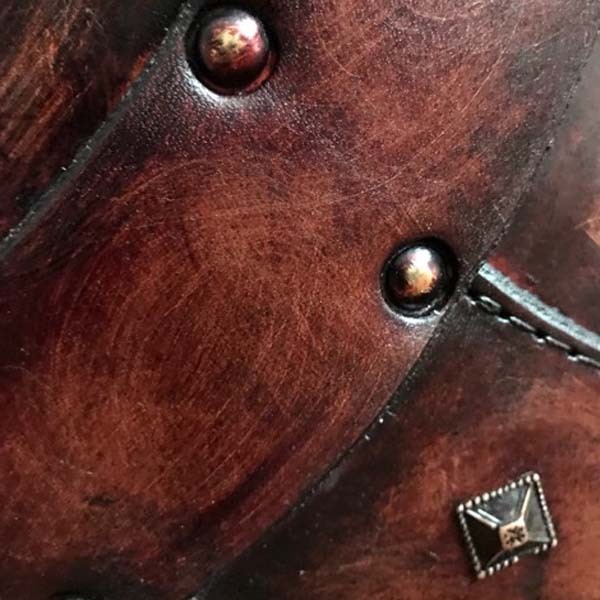 127 cm?s).